You are here: COG Webcast > Sermons and Media > Videos > Traditional Christian Holidays — Spirit and Truth? 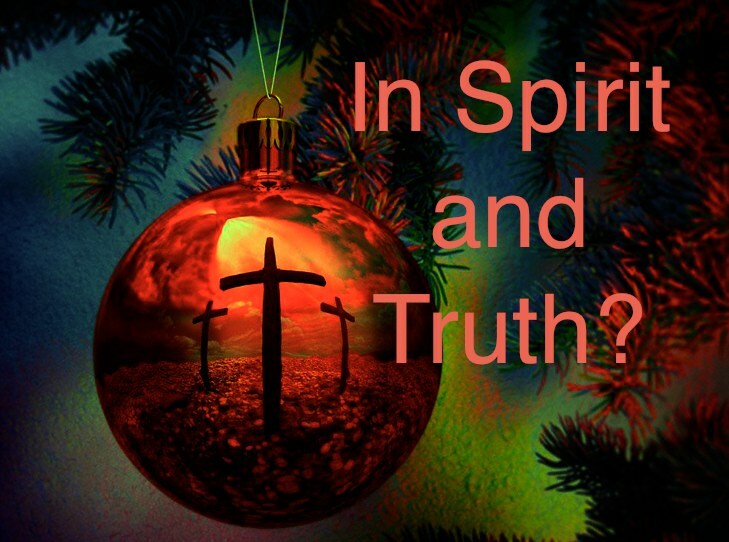 Traditional Christian Holidays — Spirit and Truth? It is a common belief in our era that the traditions we have inherited, and the days we celebrate have their roots in the biblical account. 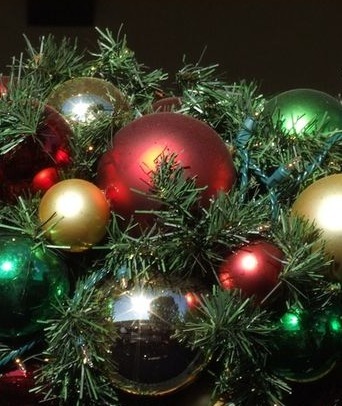 As a result, with the increasing commercialization there are those who are always fighting to “put Christ back into Christmas.” But was he ever there in the first place? 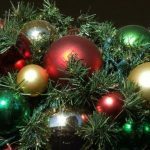 Let’s look at the record of scripture and history to understand the traditional Christian holidays. Then we can know what God wants us to do to worship Him in spirit and truth. Does God care about the festivals we celebrate in his honour? The scripture outlines Holy Days that are commanded, but what about other days that are not commanded? Does God leave the decision-making up to us? What criteria should we use in deciding what we should or should not celebrate? 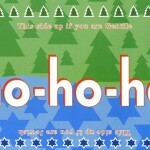 Are Christmas and Chanukah both festivals of light? Jesus, when speaking to the Samaritan woman, made several astonishing statements about true worship. He said, “You Samaritans, do not know what you worship!” Yet they thought they did. Digging deeper we can come to understand why Christ made this bold statement. History reveals the startling truth about the origins of the Samaritans And this has great significance to us today. When we worship God does it matter how and when we do it? 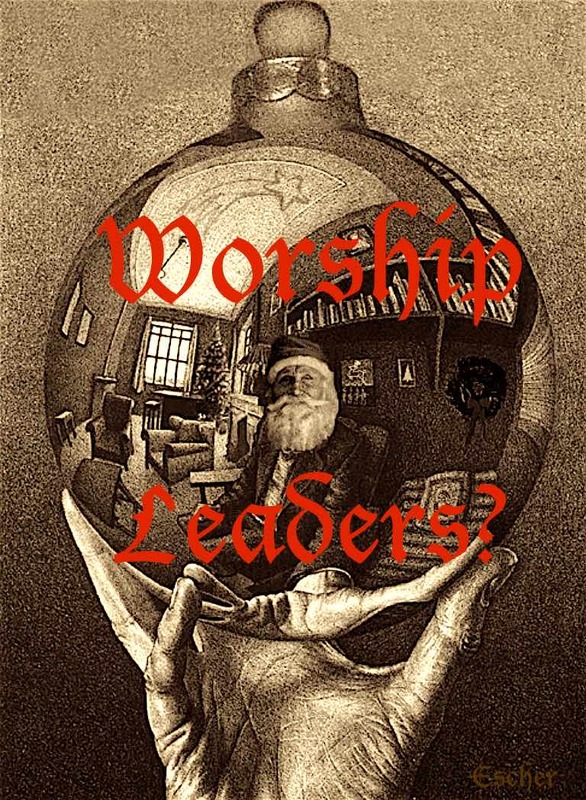 Can we create our own traditions and worship God according to the dictates of our heart? 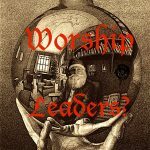 Or is there more to worshipping in spirit and in truth than may be easily apparent in our world of competing worship traditions. How do we worship in truth? Let the scriptures teach you what God has in mind. 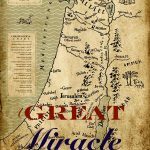 During the winter season one might think that the “great miracle that happened there” was the birth of the Son of God in Bethlehem…but is that the reality? Luke recorded in his account of Jesus life, the story of this birth to the virgin Mary. This is truly an amazing story. But many would be surprised to know that the evidence does not support a date of December 25th, nor any time in the winter. 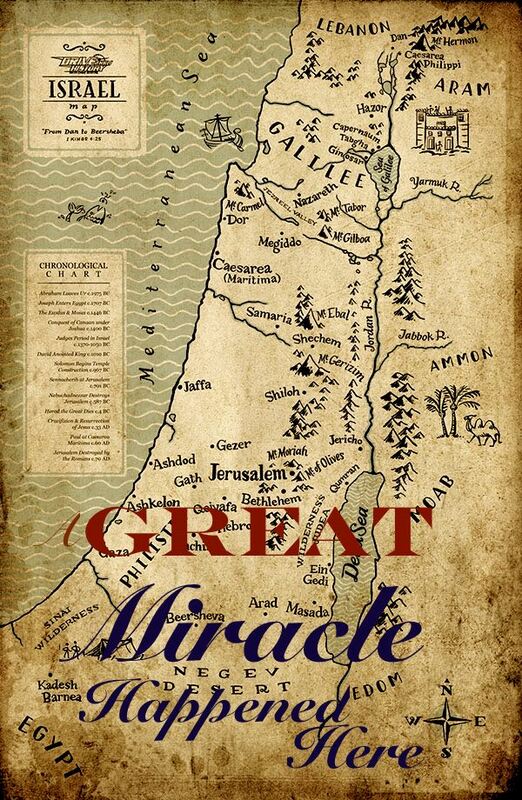 So what is that miracle that happened there, in the land of Israel, in the winter, on December 25th. It may surprise some. 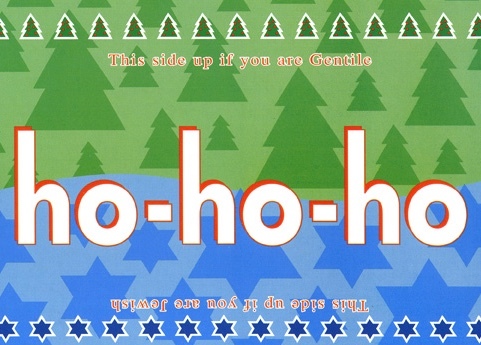 Christians believe that they are honouring Christ on His birthday when they celebrate Christmas traditions. But was He born on December 25th? Or does it really matter when He was born? 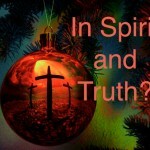 Let history and the scriptures make the truth about Christ’s birth plain. Get all the facts and then you can decide how best to worship Him in accordance with the truth.